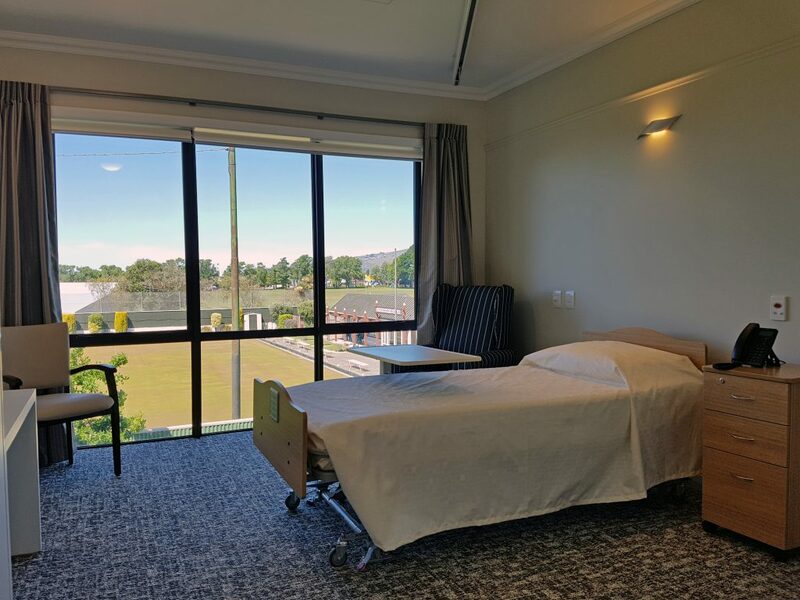 Nazareth Community of Care has been re-established on the site and comprises Independent Living Villas and a residential aged care facility. This is the residents home and we want them to experience a sense of belonging. “Everything we do comes from the heart of who we are it’s not just about providing a service it’s offering a bit more and enhancing the well-being of the residents in care". 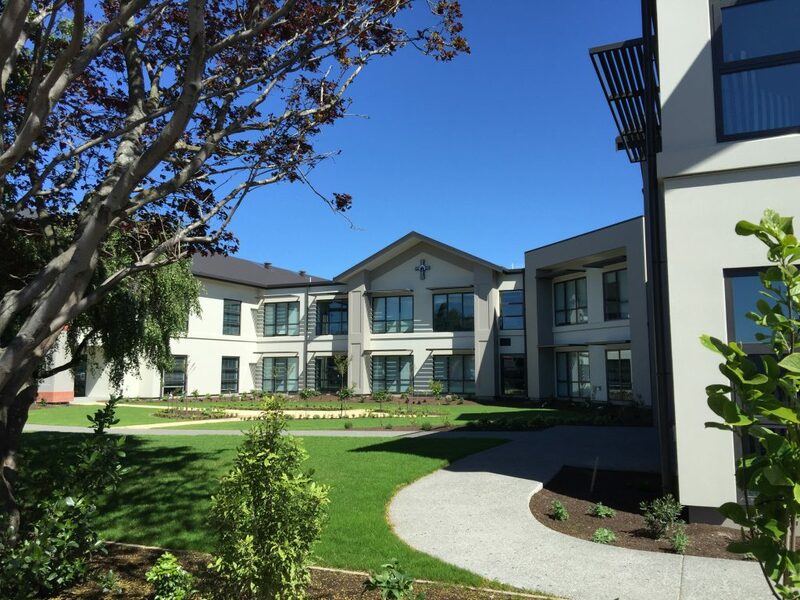 Nazareth House is a 80 bed accredited residential aged care facility located in spacious and landscaped grounds. Sisters of Nazareth and employees of Nazareth House provide direct care and support to residents with access to physiotherapy, medical, dental and other allied health services. The House also has an onsite pharmacy, cafe, cinema, hairdressing salon and shop. The property has outdoor areas for residents to relax and socialise in a peaceful and calm environment. There is ample onsite parking for visitors. Nazareth House Christchurch has different room presentations. All residents receive the same quality of individualised care and support from employees and the Sisters. Residents at Nazareth House are encouraged to personalise their room by bringing in photos and mementos. The pricing is based on a variety of factors including government regulations, our approach and model of care, quality and cost of services. Columbo Road shops – cafes, bakery, chemist, newsagent, supermarket and florist. City Centre – cinemas, banks, Ballantine’s and other specialty stores.